Carefree lifestyle, Minimal Maintenance Just to mention a few of the benefits of Townhome Living. Add proximity to the Downtown Austin Business Sector, and Market District, the famous supermarket, Whole Foods, dozens of Austin's popular, shops and eating establishments, and a short walk to the heart of downtown Art's District. A few blocks away is Town Lake, Barton Springs natural pool, and the playing fields of Zilker Park. Some of the best dining to be found and the combination is virtually unbeatable. Buttons Below To See The Latest . Austin Townhomes come in all sizes, styles, price ranges, along with high ceilings, huge windows, hardwood floors, concrete floors, high quality custom home features like Tile, Granite, Marble Floors, Including Open and spacious Luxury Austin Townhomes with spectacular views along with townhomes in older neighborhoods like South Congress (SoCo), the Market District & East Austin at affordable prices, or newly built Austin Townhomes in neighborhoods such as Central Austin. or close-in North neighborhoods offering optimal access to the city's north industrial market at an affordable price, and many more. Appealing to both young professionals and empty nesters who want to maintain an upscale lifestyle without the crazy commutes or the daily cares of suburban living, Intown Properties offers a wide array of outstanding Townhome properties. Austin Townhomes and Condos are available For Sale or For Rent and can be found in many Austin's Urban Neighborhoods; and offer living without the concerns of yard or other maintenance. Most of the Townhomes are split level, stylish, and extremely luxurious; with easy street access, attached garages, decks, and patios. Some even have small yards or garden areas for pets or to just enjoy. If You Enjoy urban shopping, antiquing, fine dining, trolley rides, or a cup of coffee in a sidewalk cafe; then a Intown Austin Townhome might be just what the doctor ordered. We Are Here To Help! 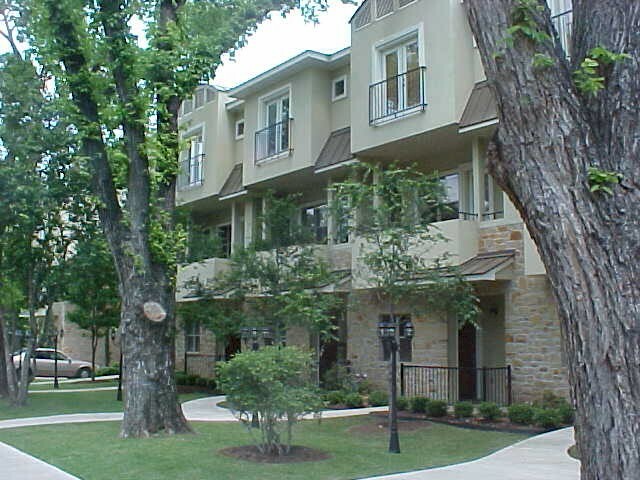 Tell us what your Austin Condos and Townhomes needs are . . . What your budget is . . . and Where in Austin you would like to live. We'll get back to you with a detailed list of properties you would expect from an Experienced and Licensed Austin Specialist. With Prices to fit the leanest budgets or the most extravagant tastes, we'll give you endless choices to fill your every want in a new place to live. 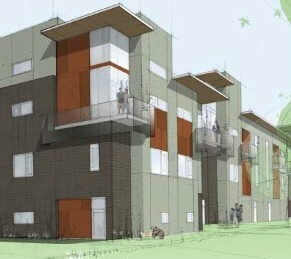 Austin Townhomes For Sale We already are familiar with current real estate values, taxes, utility costs, municipal services and facilities, and may be aware of local zoning changes that could affect your decision to buy. We can usually research your Austin townhomes housing needs in advance through a Multiple Listing Service--even if you are relocating from another city showing you only those homes best suited to your needs--size, style, features, location, accessibility transportation, schools, shopping and other personal preferences. This type of structure was pre-eminent in the 1840’s and up through the 1930s. Townhouses were primarily built as private residences for its occupants with one family owning and occupying the entire structure. These structures were usually built in groups and were commonly referred to as row houses. They were built four to five stories high and enjoyed many common design elements. Typically, the houses were built with an English basement level (slightly below street grade) which housed the kitchen at the front of the building underneath the building stoop (or stairs) and was entered via a service entrance. At the rear of the first level was usually a Dining Room leading to the private garden. The second level, commonly referred to as the Parlor Floor was the garden floor and used for entertaining. Visitors entered the townhouse via the steps leading to this floor. 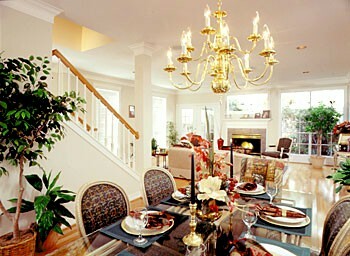 A townhouse can be a style of condominium.